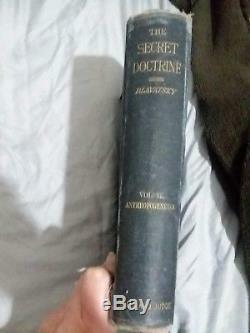 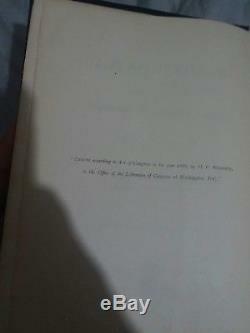 Original, first Edition, printed in 1888 The Secret Doctrine vol. 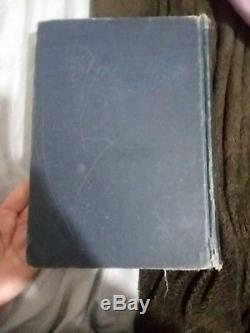 Only one book (vol 1 not included) by H. BOOK IS VERY RARE AND OVER 120 YEARS OLD. 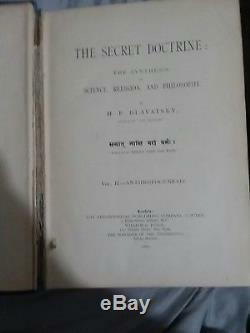 BINDING IS COMING SLIGHTLY UNDONE AT COVER PAGES BUT OTHERWISE IS INTACT (SEE PICS)only 500 copies of this book were ever printed. 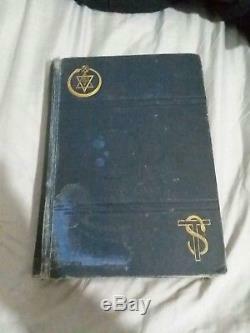 Please message me with Ny questions you have or if uou would like more info or better pictures. 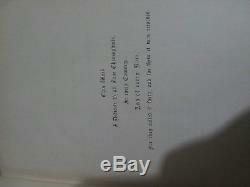 Publisher: THE THEOSOPHICAL PUBLISHING CO.